We had announced earlier this week that we had a very special surprise… MediaMarkt Spain is starting to sell Bitnovo vouchers that allow users to purchase cryptocurrency instantly! MediaMarkt BlackFriday brochure announces Bitcoin! 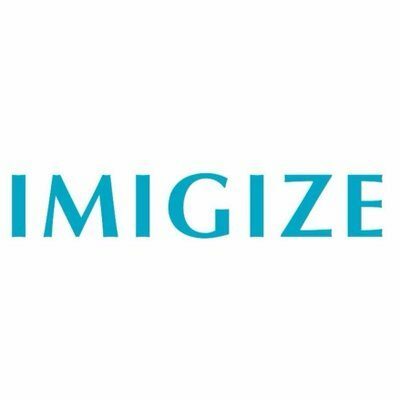 This is a great step forward towards cryptocurrency adoption by the masses as the BlackFriday brochure is sent to every house in Spain. Bitnovo will soon integrate Dash and will also be available to exchange through the vouchers. MediaMarkt sums to Carrefour and over 5.000 retailers in Spain that already sell cryptocurrency through Bitnovo vouchers. 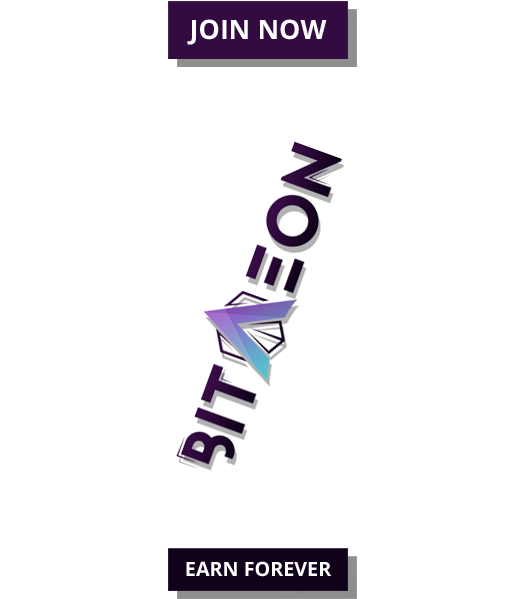 During 2018 over 250.000 retailers will sell Bitnovo vouchers in Europe and other countries. Italy and Portugal stay tuned! MediaMarkt is one of the top tech retailers in Europe is starting to sell Bitcoin and soon Dash through Bitnovo vouchers in their Spanish retails. 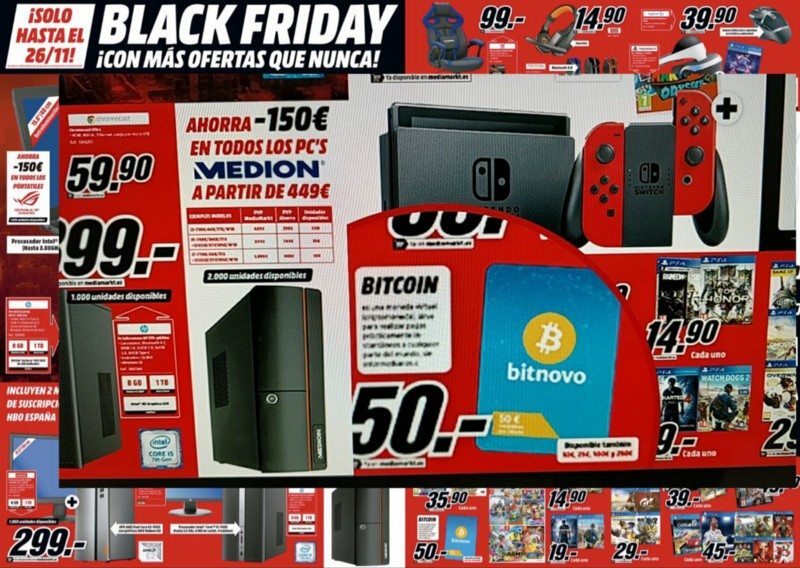 The launch is due on BlackFriday and MediaMarkt has decided to include bitcoin on their BlackFriday brochure that is mailed to every house in Spain during this week. This is a huge step towards massive adoption and continues on the line of Bitnovo of selling through popular retailers such as Carrefour (launched in September). Bitnovo continues to make it easy for users to access cryptocurrencies, with over 5.000 top retailers and soon expanding to other countries such as Italy and Portugal in late 2017 early 2018. 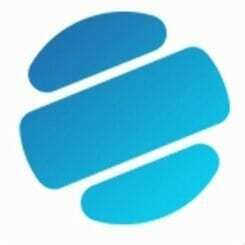 Bitnovo will place their Gift Cards at over 300.000 retailers in 2018 in Europe, Latin America and Africa becoming the best and most easy and fast solution for users to access cryptocurrency.